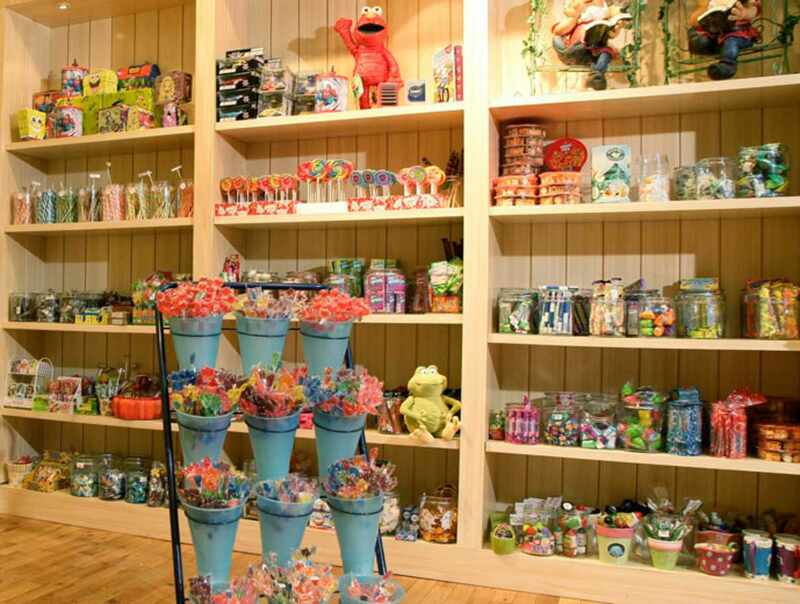 Located in Québec City’s St-Roch district, this toy store is a celebration of the magic and wonderment of childhood. 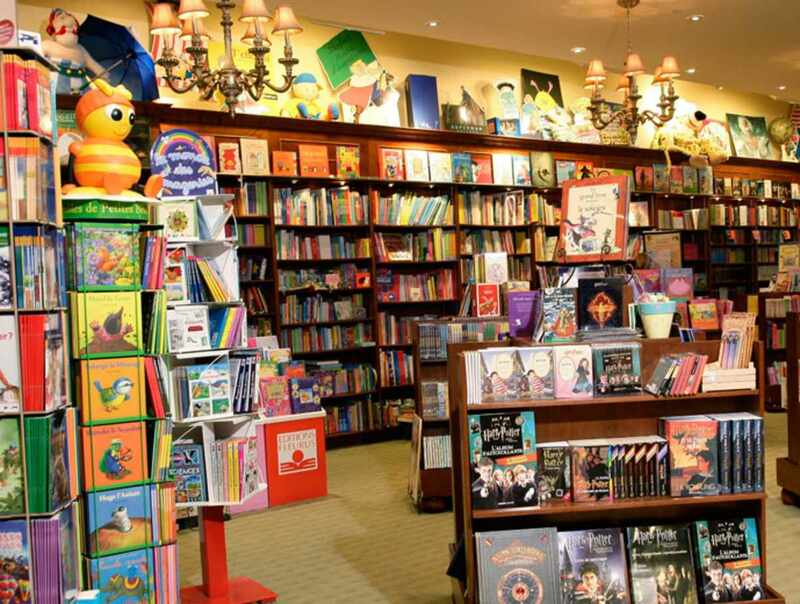 We want to make you laugh, smile and see the world through a child’s eyes. 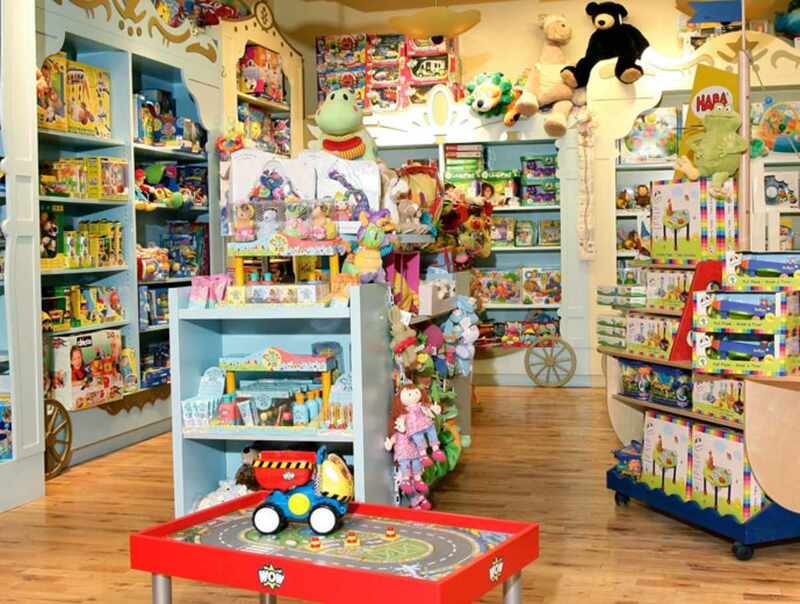 Start the adventure by taking the children's door, and then hop on the big electric train for a ride through the store. 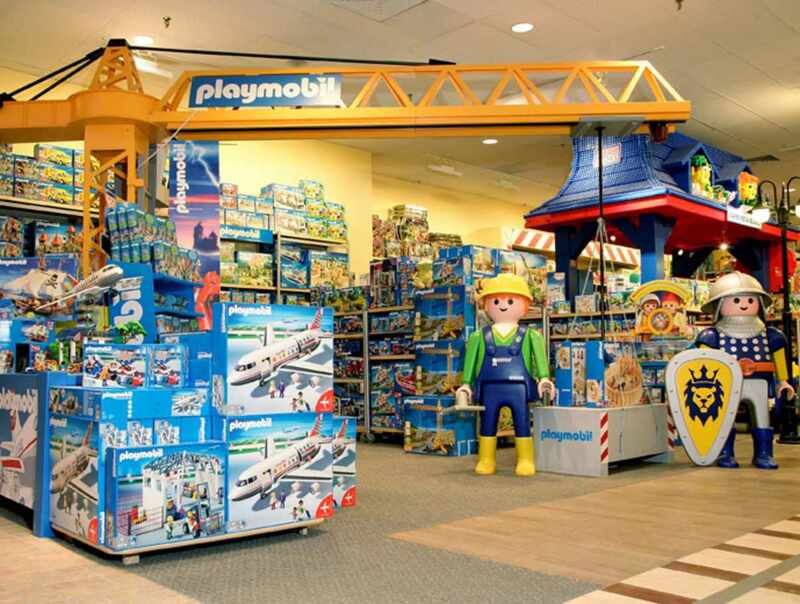 Meet Monsieur Bidule, the life-sized robot, and discover the vast array of toys and other surprises in more than 20 departments. 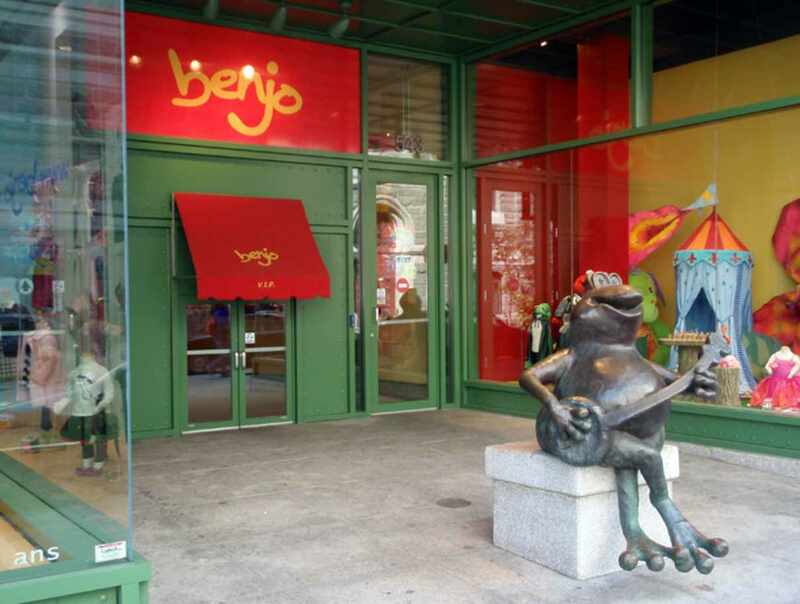 Come visit this fabulous toy store and laugh with the store's colourful and friendly namesake Benjo! Hours: Monday to Wednesday, 10 a.m. to 5:30 p.m. Thursday and Friday, 10 a.m. to 9 p.m. Saturday and Sunday, 9:30 a.m. to 5 p.m. Opened ont statutory holidays, except on December 25 and January 1.